The modern engineering gives so many opportunities for those who dream big in the field of building construction. High raising structures are constructed everywhere in the world every now and then, taking construction engineering in a new and higher level. Perhaps you might be thinking what are the top most skyscrapers this 2011. It is very interesting to have a glimpse of all the tallest building in the world today. 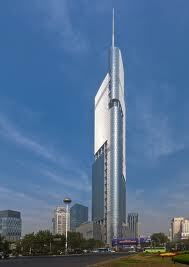 This is currently the tallest building all around the world from 2010 and is located in Dubai, UAE. Burj Khalifa is a 160-story skyscraper with 828 metre or 2 716 ft. This is a part of the Downtown Dubai. This is a 1 667 ft tall skyscraper located in Taipei, Taiwan. 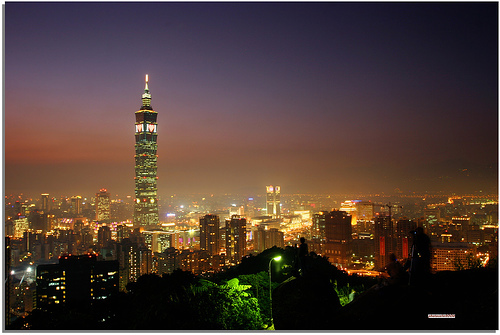 The Taipei 101 is formerly called as the Taipei World Financial Centre. This famous 101-story building holds the tallest building in the world record from 2004 and before the inauguration of the Burj Khalifa in Dubai. This skyscraper is developed by Mori Building and reaches the height of 1 614 ft. 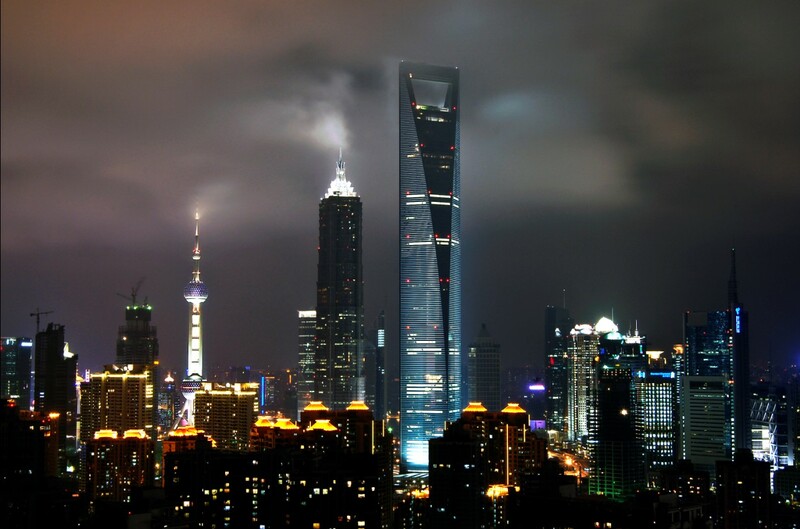 The Shanghai Financial Center is located in Pudong, Shanghai, China and has 101 stories. 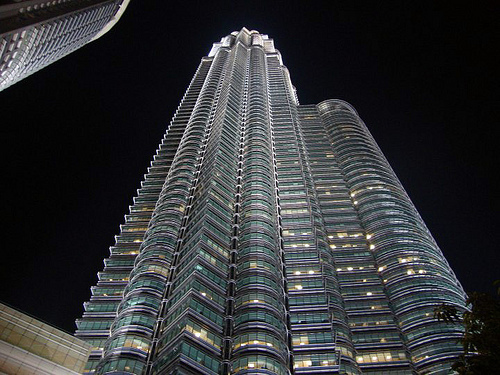 This amazing and very tall building is 1 483 ft high and been the tallest building in the world from 1998 to 2004. 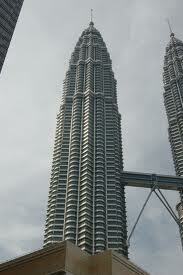 The Petronas Tower is located in Kuala Lumpur, Malaysia. The Towers attract more and more tourist due to its unique and romantic design. This is part of the tallest twin building in the world. Petronas Tower 2 has sky bridge link to the next building, the Petronas Tower 1. 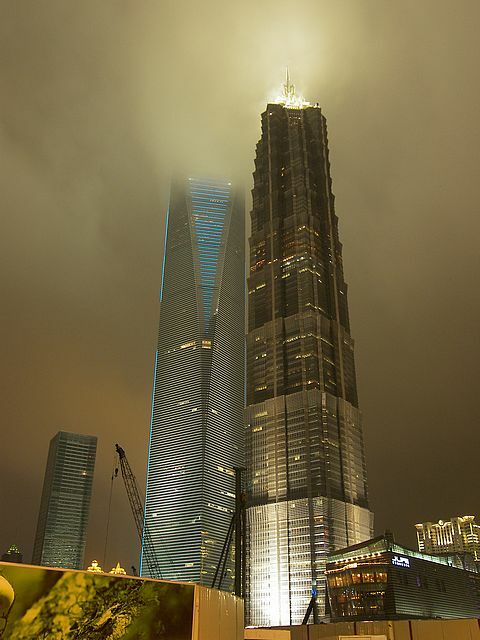 This super tall building is also known as Greenland Square Zifeng Tower and is located in Nanjing, China. Greenland Financial Center is 450 m or 480 ft and was done sometime in 2010 of April. Its structure will surely amaze anyone. 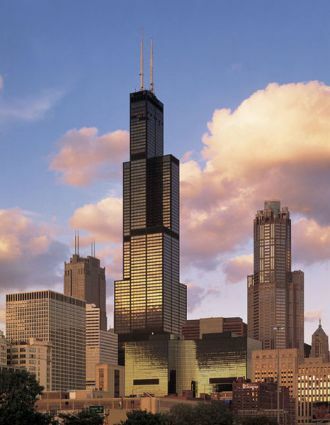 For almost 25 years, the Willis Tower was known to be the highest building around the world. This very tall Chicago’s skyscraper is 1 451 ft and has 108 stories. The building owners announced last February 2009 their plans of repainting the whole building into silver. This will serve their rebranding and energy sufficiency plans. 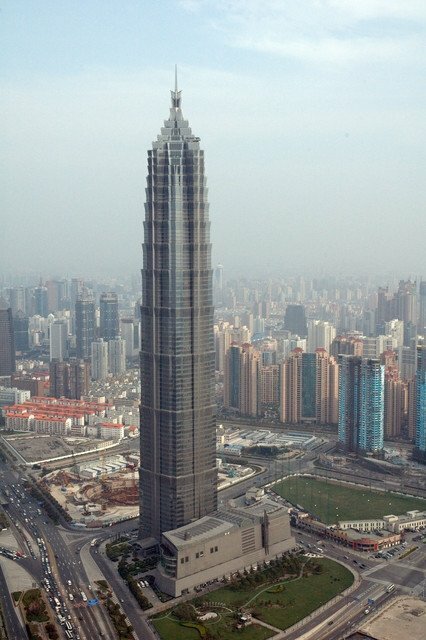 This famous skyscraper is situated at the Zhujiang Avenue West in Tianhe District, Guangzhou, China. 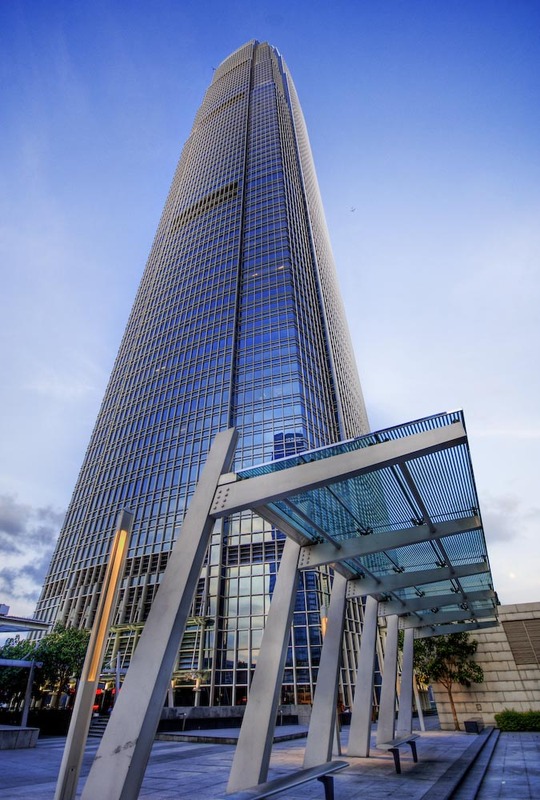 Guangzhou west tower is 103-story and with a height of 1 444 ft. The Lujiazui area in the Pudong District in China is the home to another super tall skyscraper, the Jin Mao Tower. This was completed in 1999 and an 88-storty building with a height of 1 381 ft. This marvellous building is situated in Central District of Hong Kong. The International Finance Centre is 88 story and is 1 362 ft high. It would be a fabulous experience when you have the chance to see and visit all these skyscrapers.